Voluspa Parfum in Cocoa Tamarind. 1 oz. of the sexiest scents ever! 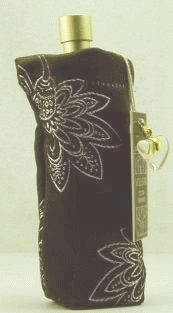 The signature silk slip that the miniature atomizer comes in fits inside perfectly inside a purse. Fragrance: Cocoa Tamarind blends bitter Cocoa, Mexican Tamarind, Sweet Orange, Gardenia, Clove Bud, and Vanilla Musk. This perfume compares to many of the expensive perfumes, it smells amazing & the scent last! I LOVE the hint of Cocoa. I use it everyday, it is my little indulgence & due to the price I can afford to do that! 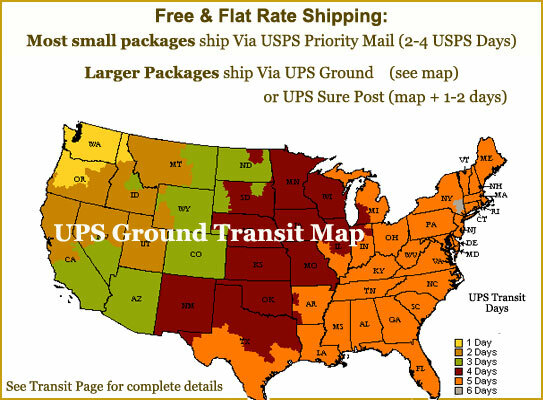 I would like to also add that this was my 1st time to order I was impressed with the communications & speed & accuracy my order was filled & received! This is a very lovely, sensual scent. Longevity is great. I get compliments whenever I use it. I buy very exspensive colognes and I receive more compliments on this then any of the others. I like perfume that it is unique and not the run of the mill department store sugar, fruity flankers. So if you want a different, mysterious and lovely scent without going in debt, this is it. Love it! Been using this for years, It's my favorite go to perfume and it's cost is even better. 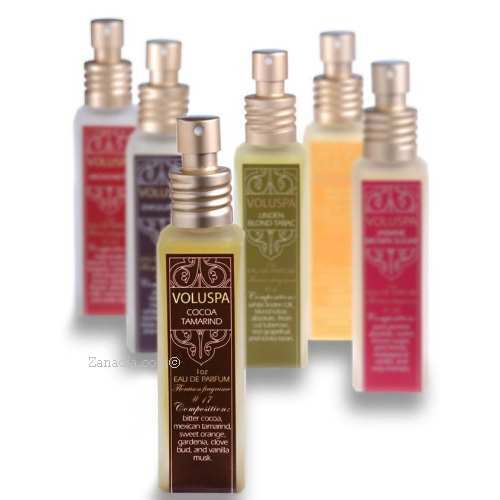 I'm already a fan of the candles of voluspa but their perfumes are a best kept secret! MY WIFE USES THIS PERFUME AND GETS SO MANY COMPLIMENTS ON IT. IT HAS A GREAT SCENT AND IS VERY DURABLE. THANK YOU. I ordered this perfume because I needed to spend a bit more to get free shipping. It smells wonderful-sweet and a bit spicy. One spritz lasts all day. I will order this again. I was surprised that there was no cap but I've carried in my purse for 2 weeks with no accidental spray. I received my order right away in perfect condition. This is one the best inexpensive scents ever. Got to love it !!!! Q: Why have you discontinued the 4.5 ounce bottle? Many people would like that. A: These perfumes were part of a larger collection named Voluspa Floraison Collection. There were several sizes of candles, and a Votive gift set in addition to the perfumes in that collection. The Floraison collection was discontinued many years ago, and only the perfume was held over due to customer demand. The offering was later limited to one size of parfum. These parfums remain very popular, however there are no current plans to offer them in larger sizes.